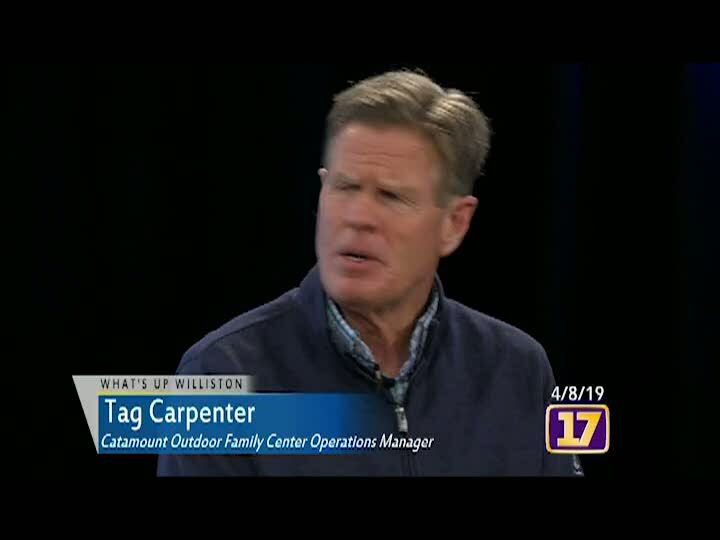 This month Catamount Outdoor Family Center Operations Manager Tag Carpenter joins host Erik Wells to provide an overview of the activities offered at the Center and discusses the Town’s recent purchase of the property as a new community forest. Later, Williston Planning Director and Zoning Administrator Matt Boulanger stops by to discuss growth planned for the Taft Corners area of town and answers some common questions about the development review process. Finally, we take a look at upcoming events and happenings around town in the Community Notebook.